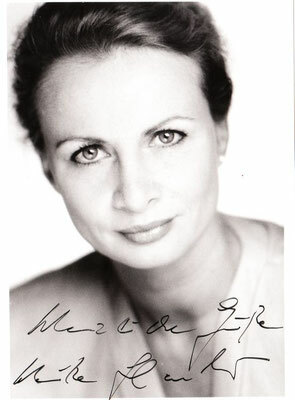 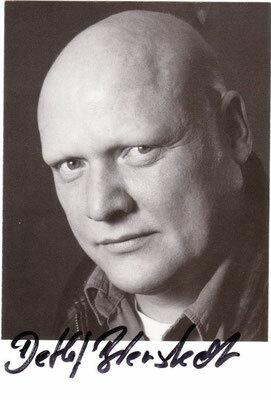 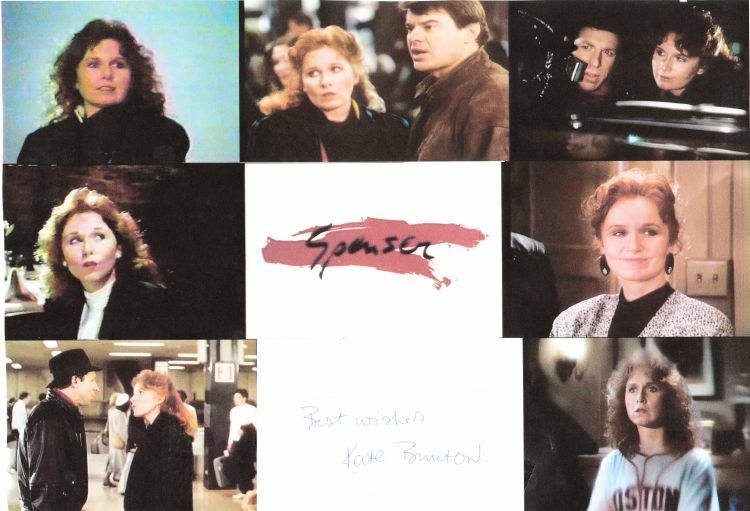 Meine Autogrammkartensammlung aus "Spenser" - spensers jimdo page! 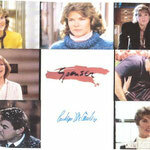 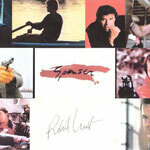 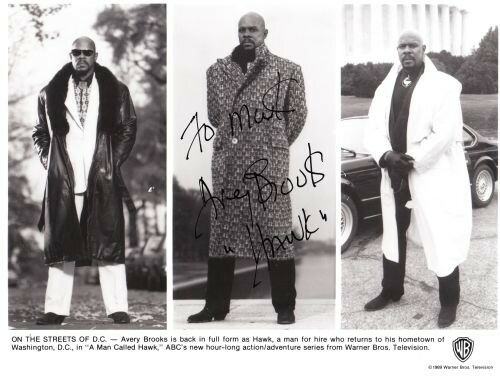 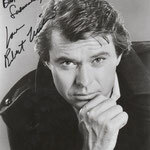 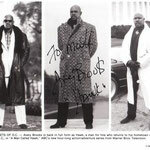 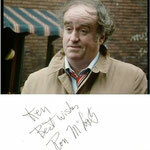 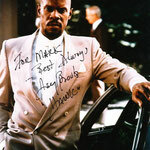 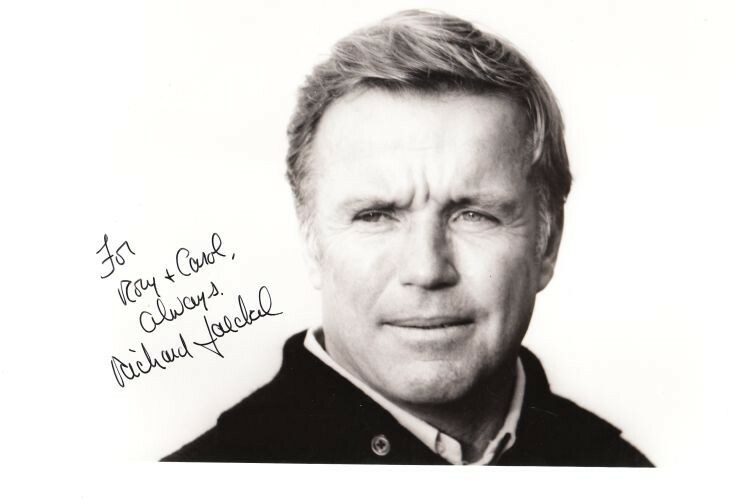 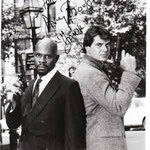 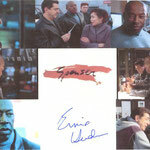 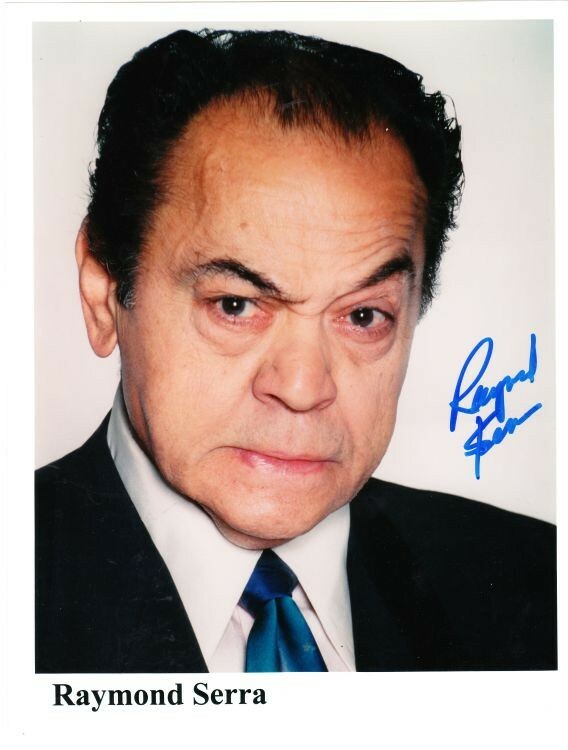 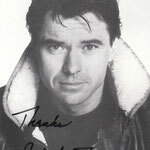 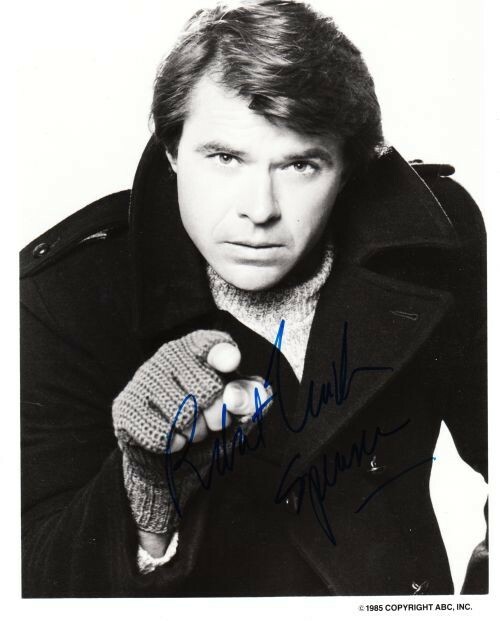 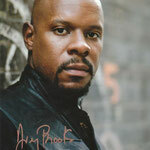 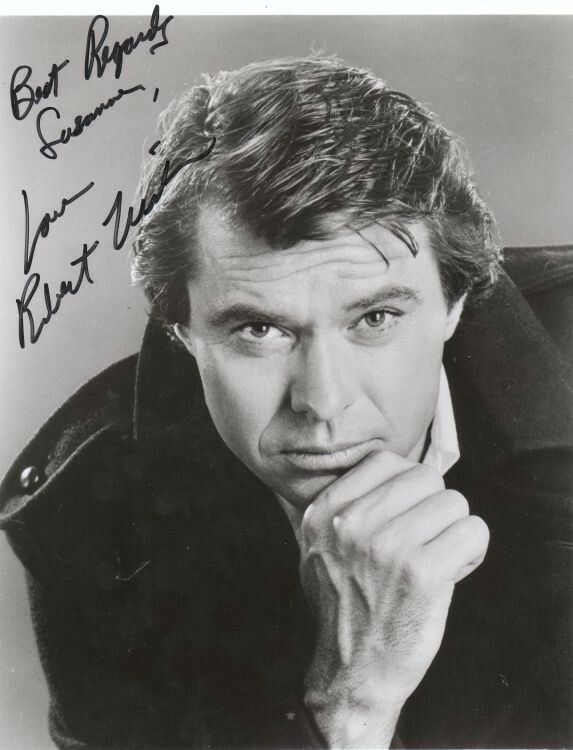 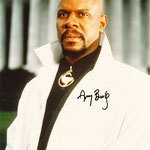 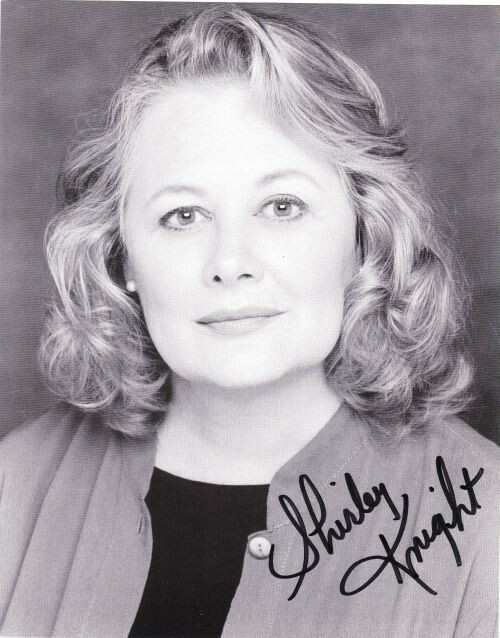 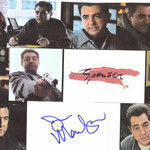 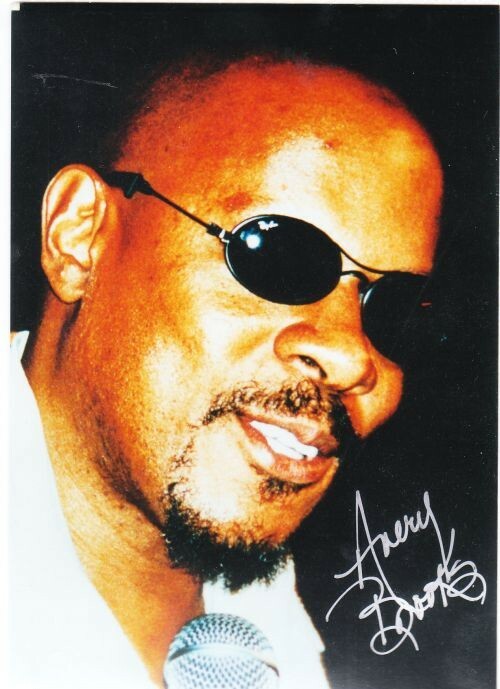 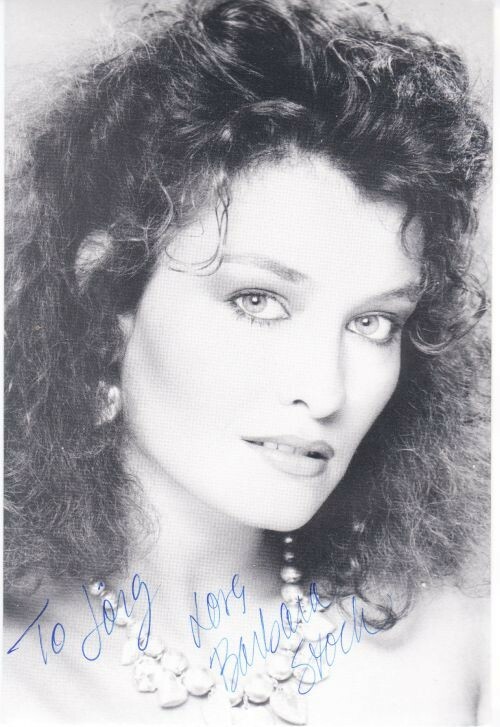 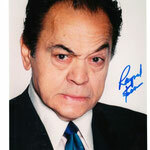 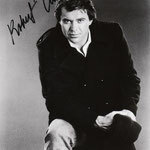 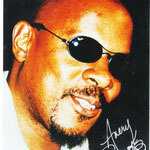 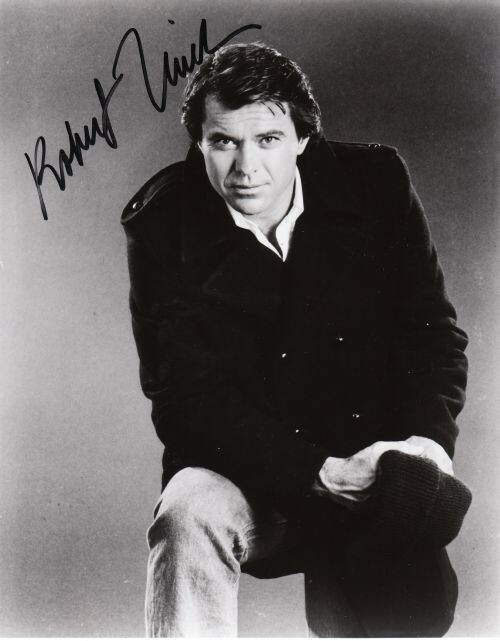 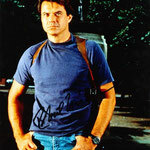 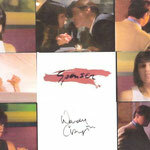 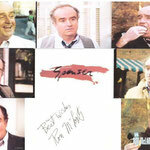 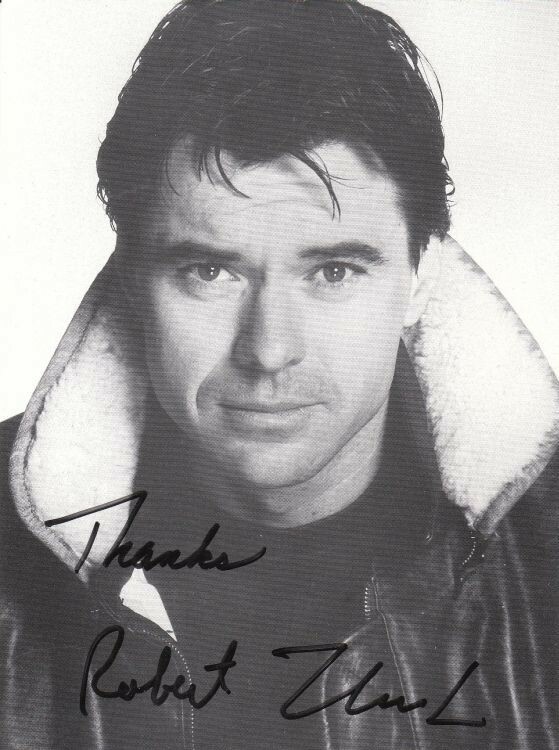 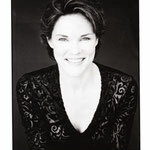 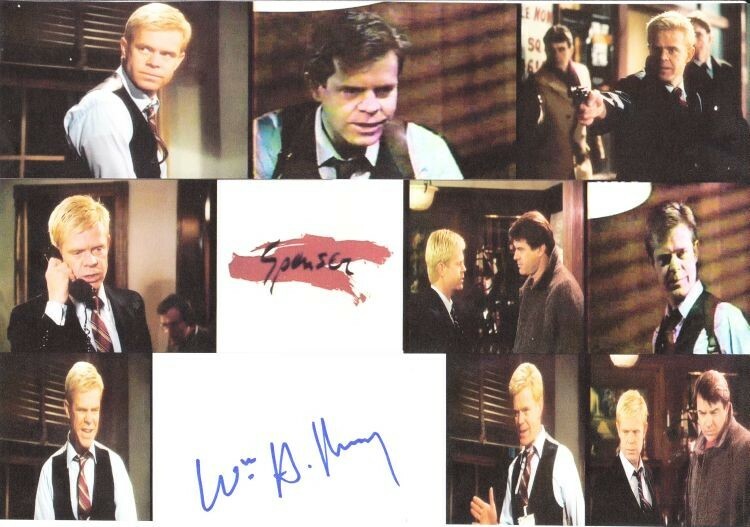 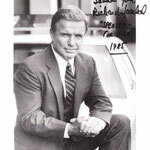 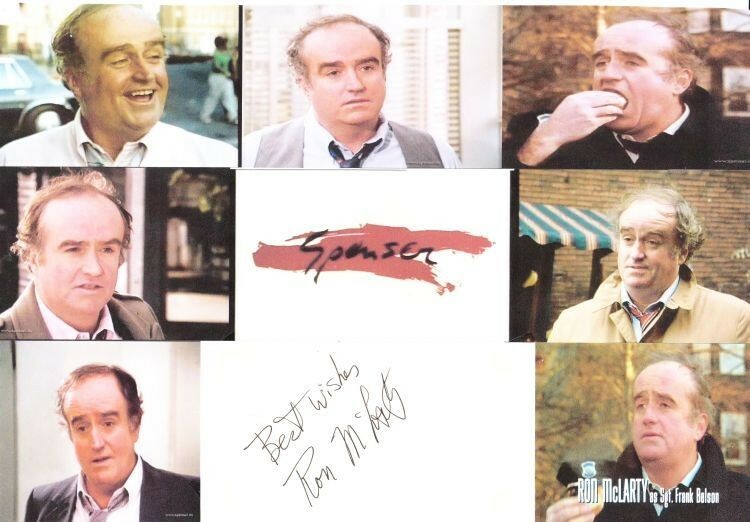 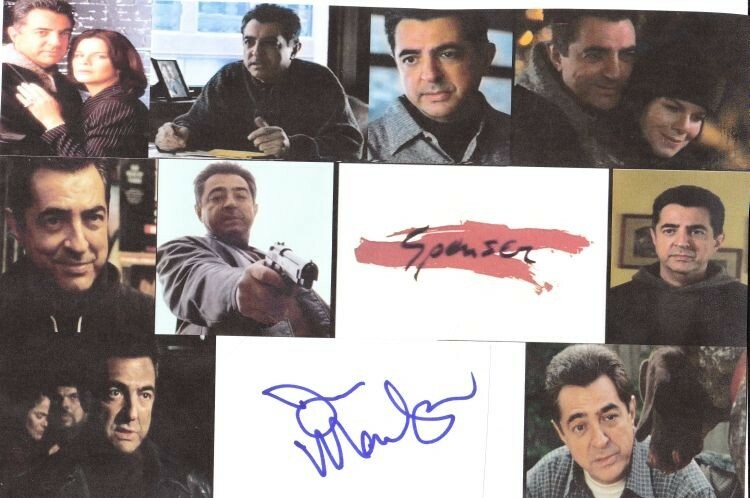 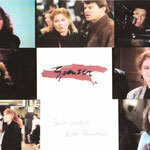 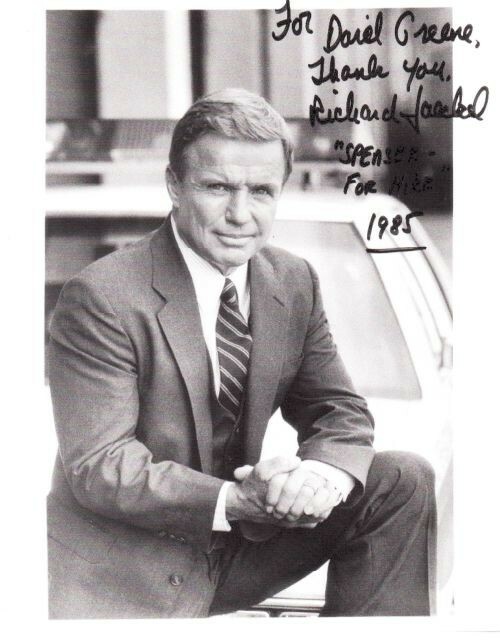 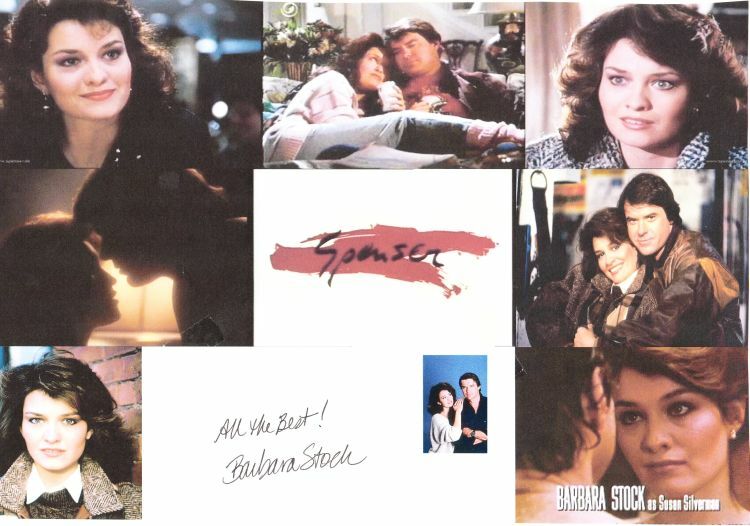 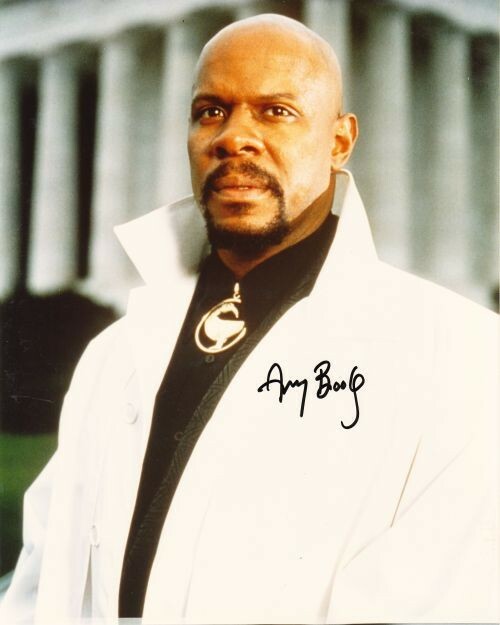 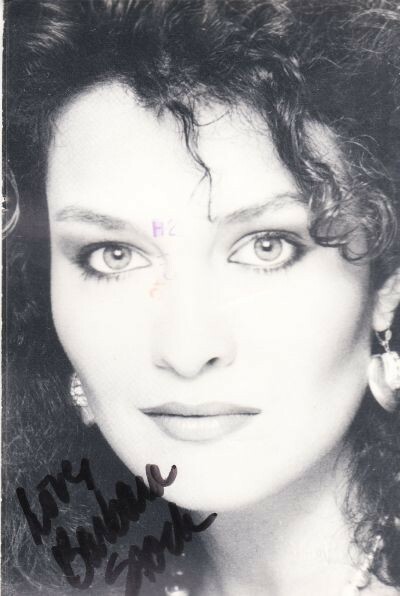 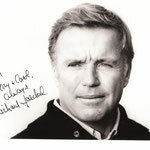 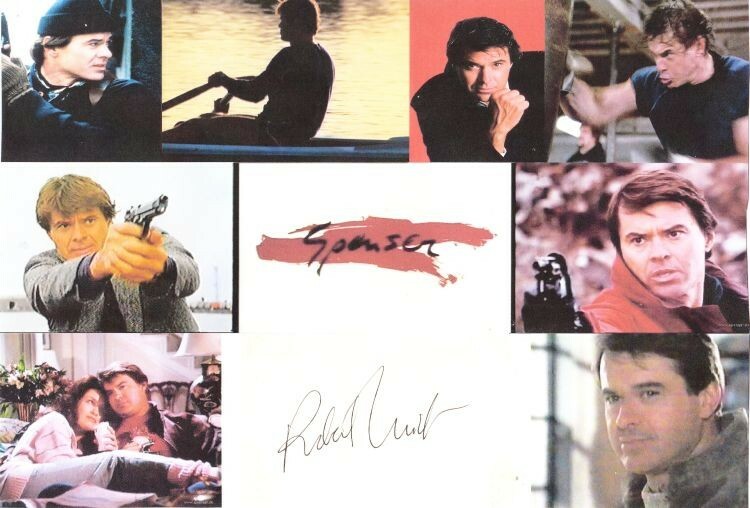 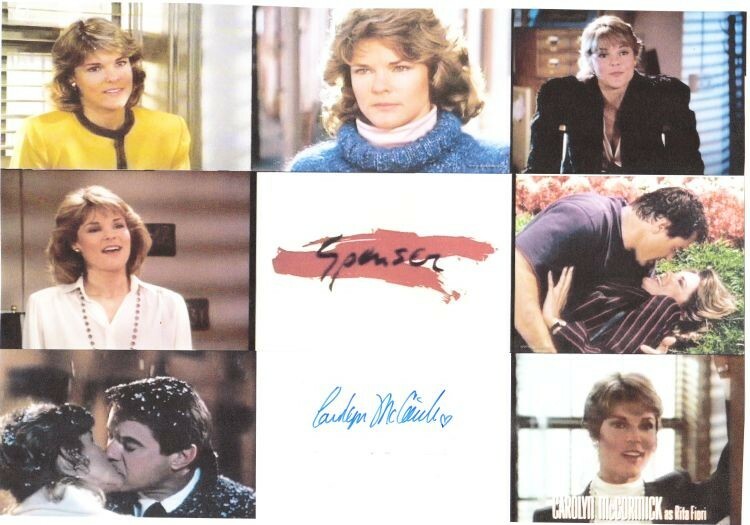 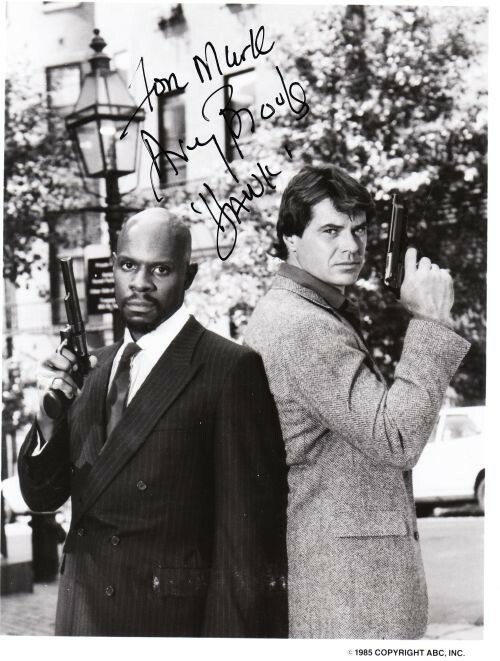 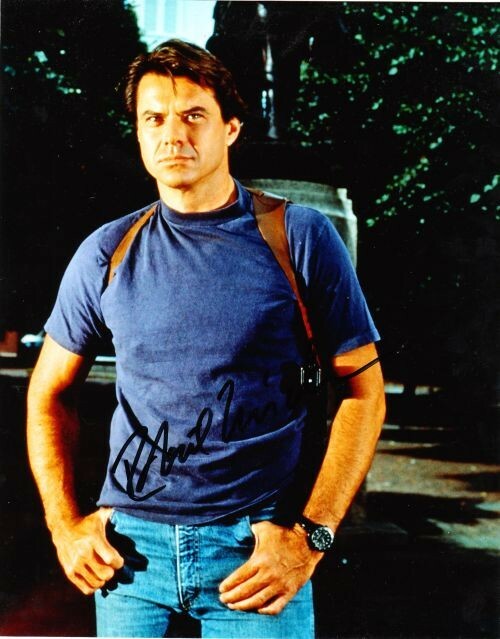 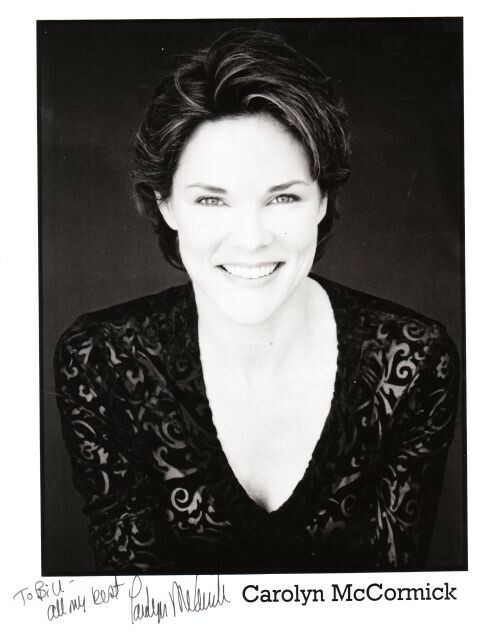 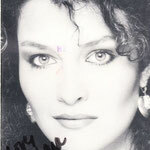 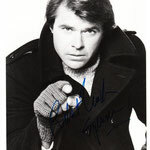 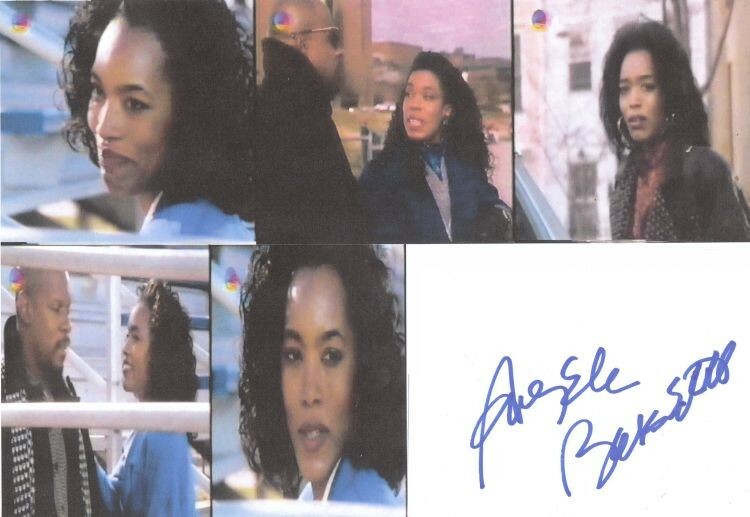 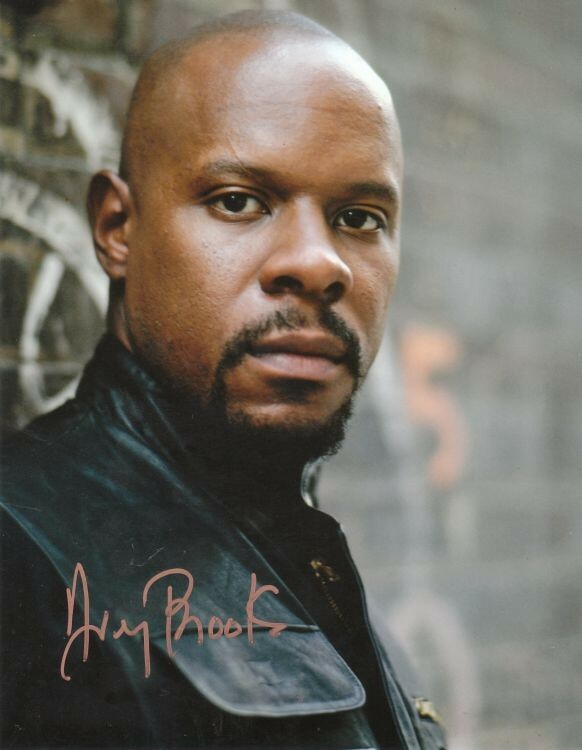 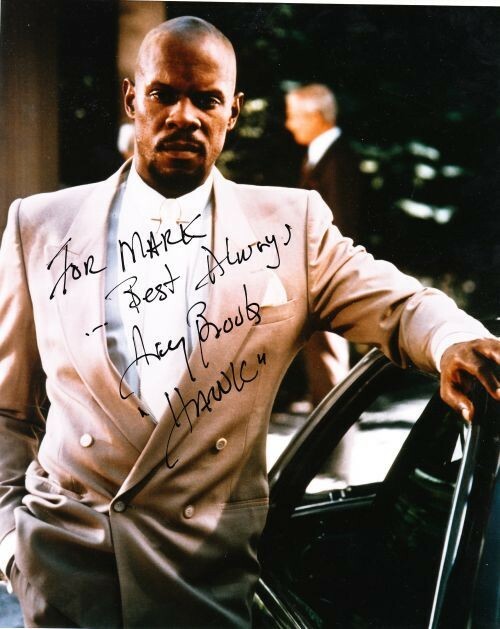 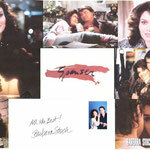 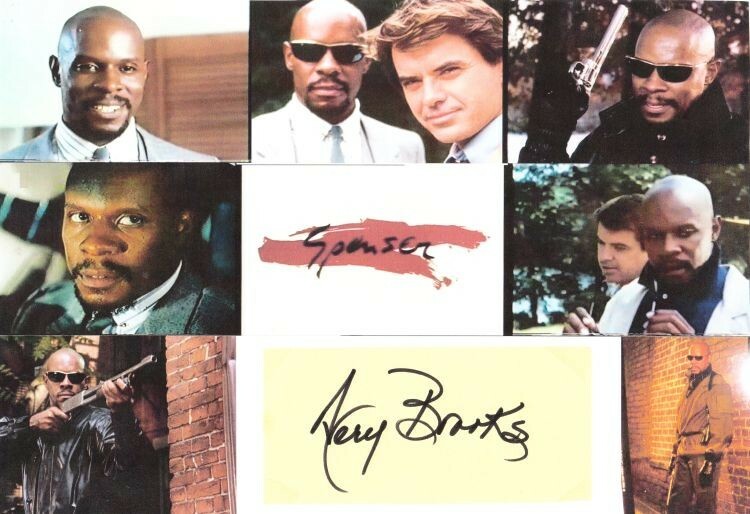 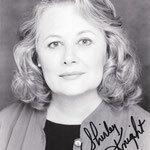 My Autograph Collection to "Spenser: for Hire"
For the full size of the Autographs simply click on the desired image. 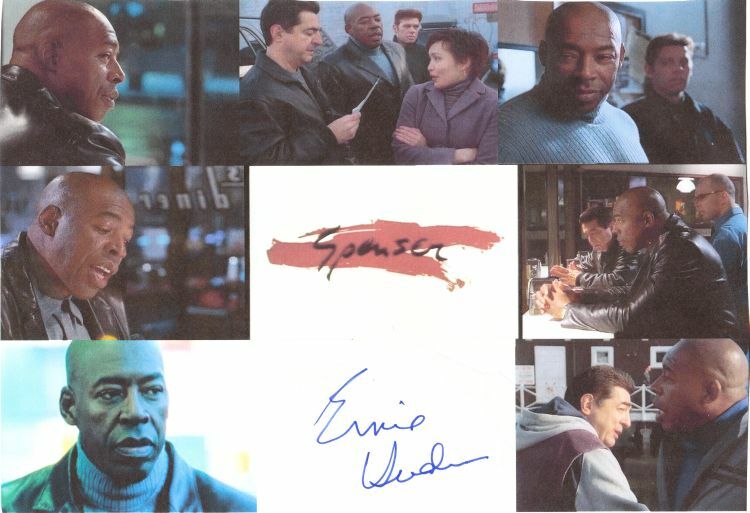 I've created this series of motifs myself, mixtures of specially created screenshots and possibly promo images, that signatures are all totally original.